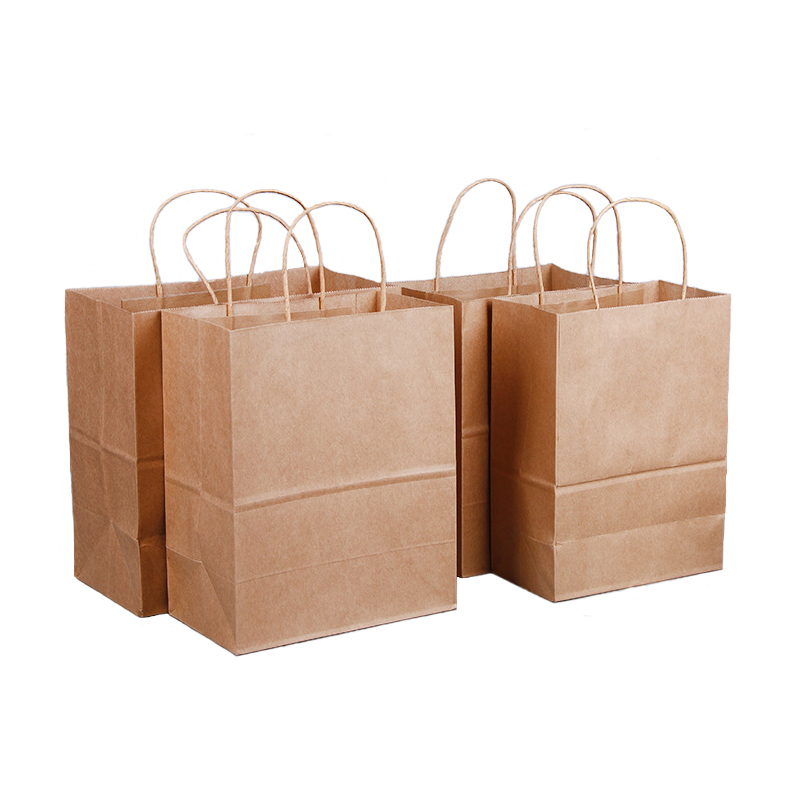 The Brown Kraft Paper Shopping Bag with Handle is made with thin kraft paper and it is one of our main products among Paper Bag. It is very popular in catering and fashion industry. 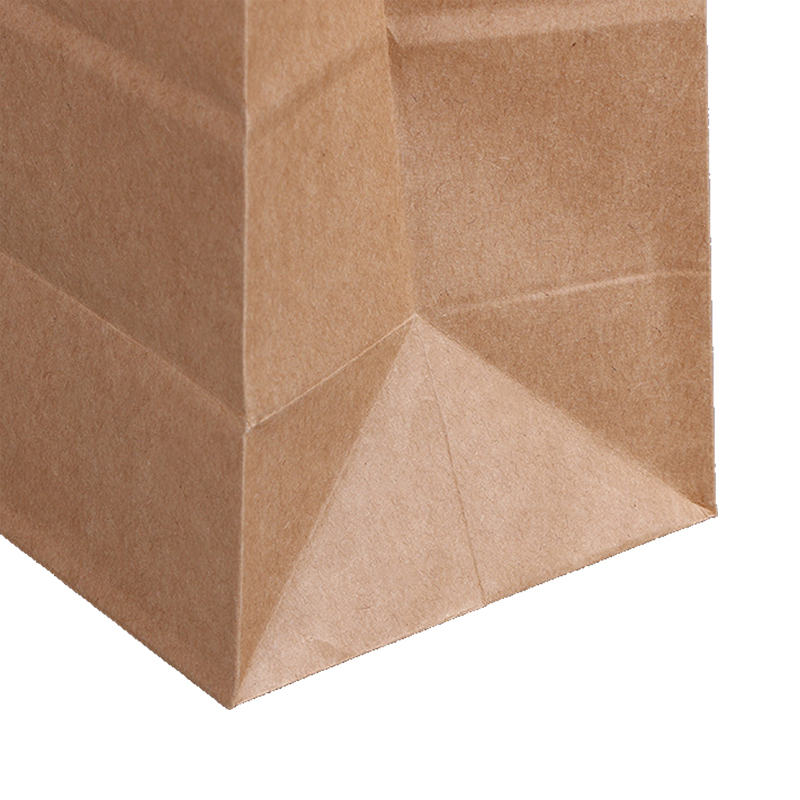 The brown Kraft Paper Bag is very cheap as it is mainly made by machine. Although the Paper Bag is simple in construction, it can be printed with customers' logo, content or other information. Dongguan Ibis Industry Co.,LTD is experienced in sales and service of all kinds luxury gift boxes, paper bags, colored Paper Box, Notebook, hang tags etc. Until now, we have different types printing machines, die-cutting Machine, surface finishing and hot stamping machines. Nearly 80% of production procedures are done in our workshop. 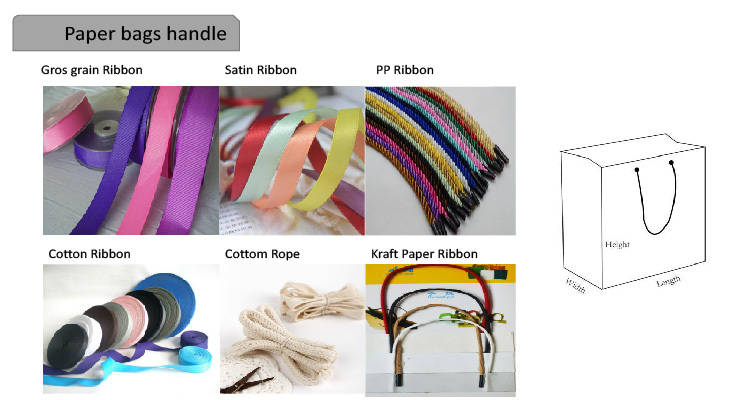 For every single product, we have a strict quality control system for each process from raw material, artwork, CTP film, printing, surface finishing, die cut, QC, packing, shipping. That is definitely based on our missions [Customers first and aiming for the best"
1. Our company is a manufacturer with more than 10 years experience in printing and packaging. All the packaging bags manufactured within our workshop and thus bulk lead time and quality are guaranteed. 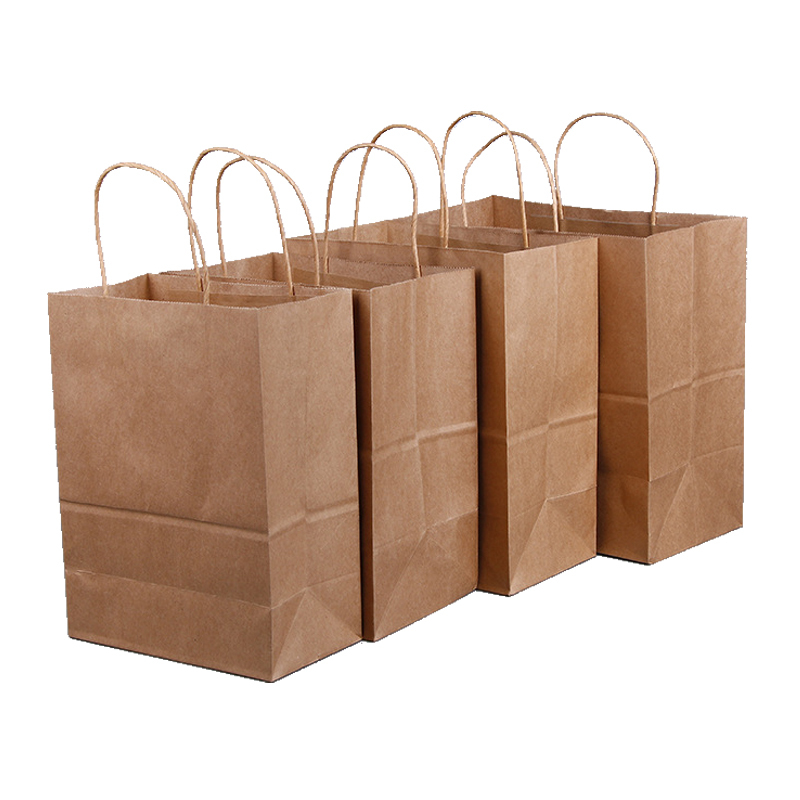 Looking for ideal Kraft Paper Bag Manufacturer & supplier ? We have a wide selection at great prices to help you get creative. 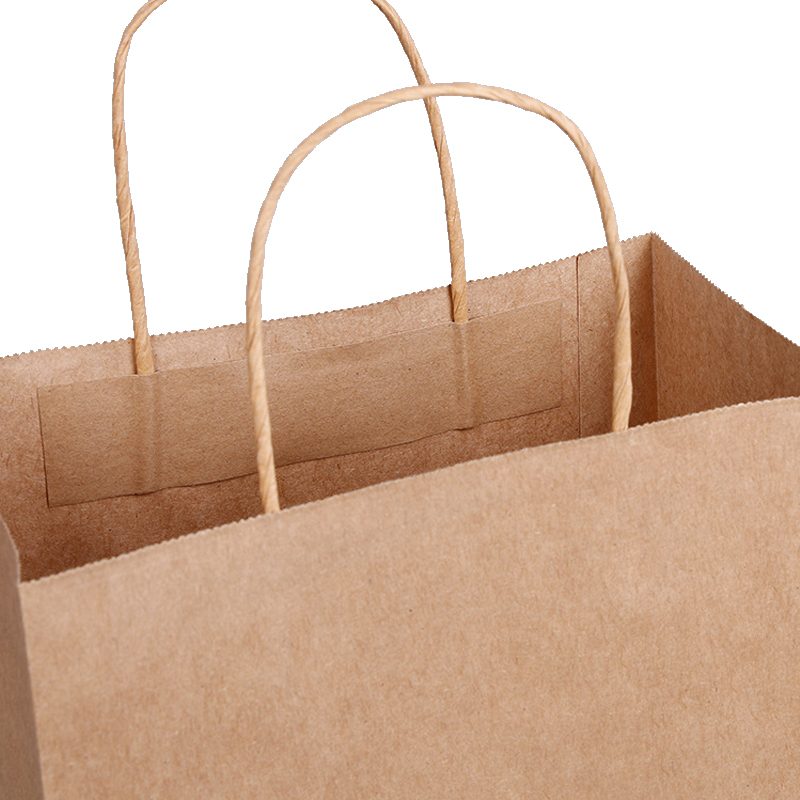 All the Brown Kraft Paper Shopping Bag are quality guaranteed. 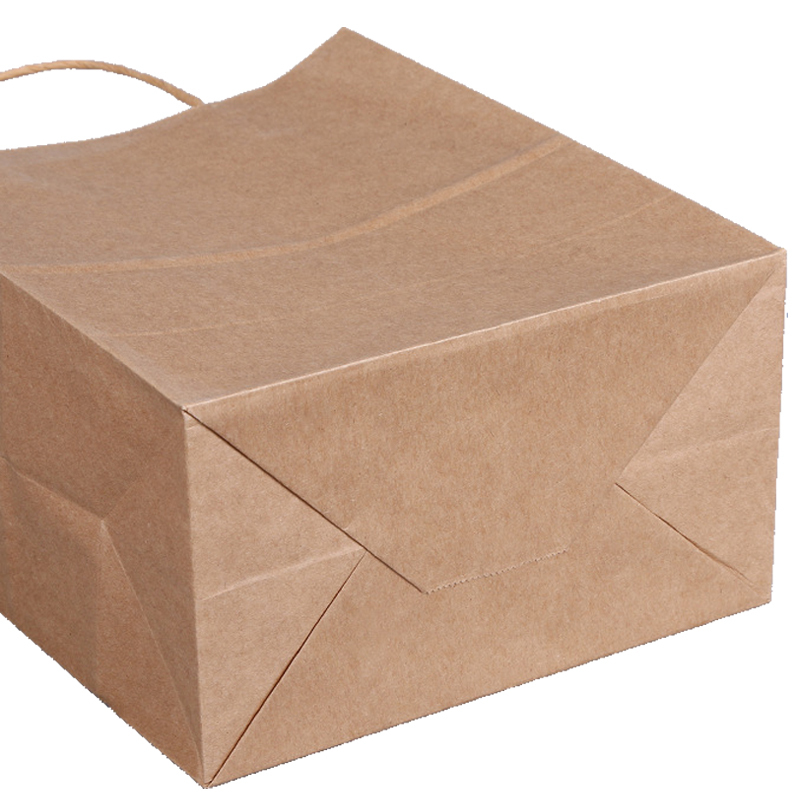 We are China Origin Factory of Kraft Paper Bag with Handle. If you have any question, please feel free to contact us.